What Are The Penalties For Not Having Health Insurance? 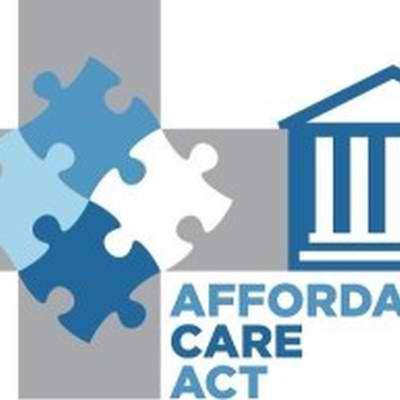 The Affordable Care Act requires all US citizens who meet income thresholds to have health insurance. You can choose your employer’s coverage, buy private insurance, join Connecticut’s exchange or receive coverage from Medicare or Medicaid. With the open enrollment deadline ending on February 15th, we thought it would be helpful to make you aware of the potential penalties for not signing up on time. In 2014, the penalty is the greater of $95 or one percent of your income. That figure rises to $325 or two percent of your income in 2015. By 2016, expect to see a $695 or 2.5 percent penalty. Your 2014 penalty is capped at around $9,800, the average price for a bronze plan. If you don’t have health insurance, you’ll owe a pro-rated tax penalty. That means you’ll pay the full penalty if you’re uninsured for the entire year, or 1/12 the penalty for each month you are uninsured. However, if you’re uninsured for less than 3 months of the year, you don’t have to make a payment. The penalty is due for the current year on next year’s tax return. So penalties for 2014 will be due with your 2015 tax return. The 2014 penalty for an uninsured family caps at the greater of $285 or one percent of income. Expect to pay the greater of $975 or two percent of your income in 2015, and $2,085 or 2.5 percent of income in 2016. These penalties apply whether you have one dependent or a dozen. If you’re an individual or part of a family that doesn’t make enough money to file an income tax return, you could either receive a subsidy to buy insurance or be exempt from the tax penalty. Individuals who are unemployed are also exempt. Likewise, if you can’t find a policy that costs less than eight percent of your modified adjusted gross income, you won’t owe the penalty. With a qualified health insurance plan, you’ll avoid these tax penalties. Plus, you’ll be able to receive the preventative and routine medical care you need. If you need health insurance, have any questions about the enrollment process, or what to learn more about your options, make sure to contact Tracy-Driscoll at 860-589-3434 today!